Maxwell's all new RC series windlasses proudly follow in the highly successful footsteps of the Freedom, Liberty and HRC fully automatic rope/chain anchor winches. The RC6 is available in a low profile version only and is suitable for boats 5-7m in length. 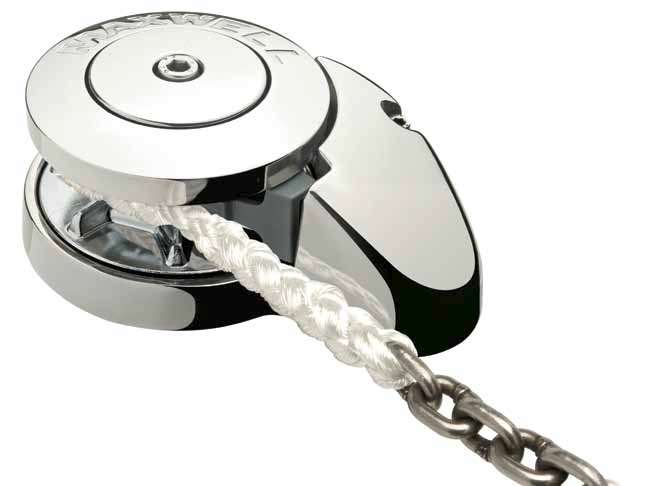 • The combined stainless steel and chromed bronze RC6 Series utilises 6mm/7mm (1/4”) chain spliced to 12mm (1/2”) three strand or 8-brait (plait) rope. • The RC6 features Maxwell’s revolutionary, and patented, new Wave Design™ chainwheel. Refer below for more information about this innovative feature. 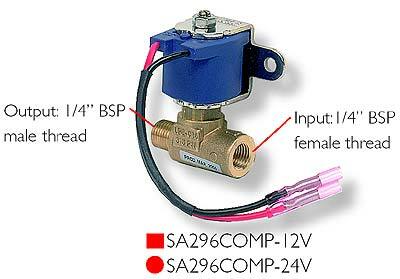 • The in-line, vertical gearbox and motor means quick and easy installation by either the boat yard or the DIY aftermarket customer. • An inexpensive, high performance and great looking windlass; the RC6 is built for durability and years of trouble free use. • The RC6 is a Low Profile unit (no optional capstan drum).